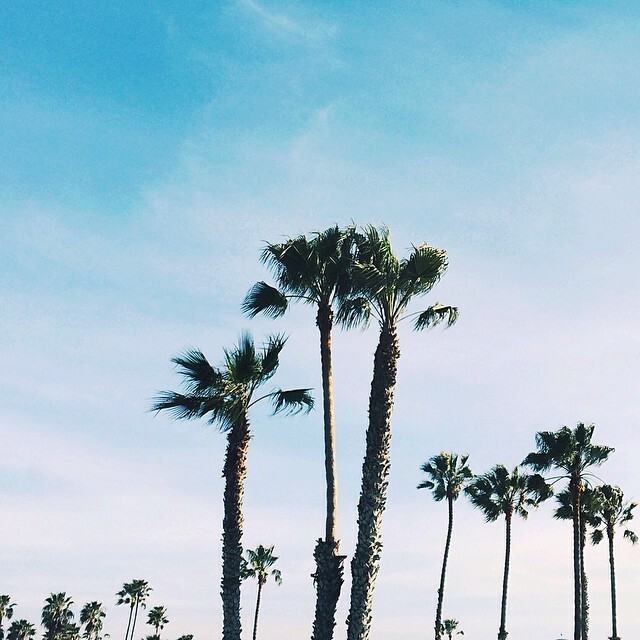 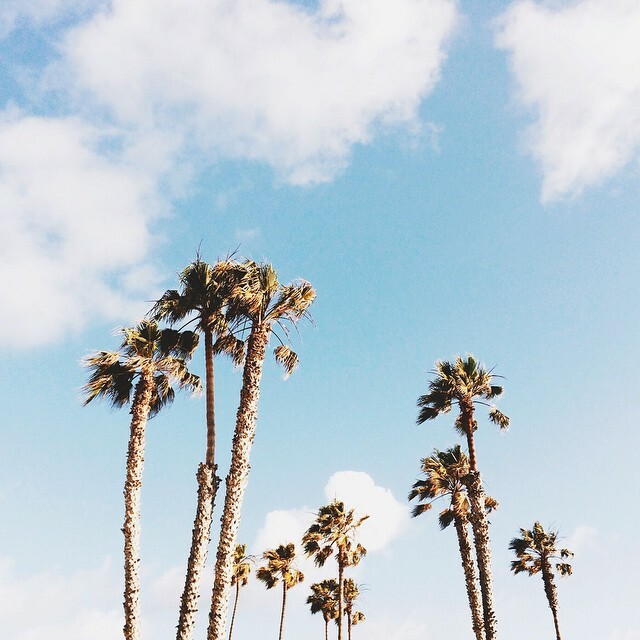 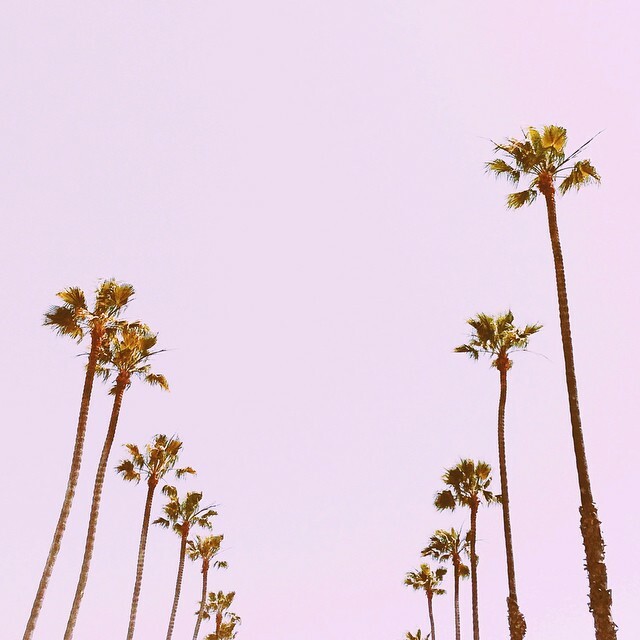 For today, a glimpse inside the Instagram account of Arielle Vey, located in sunny San Diego, California and not too far from where I reside, where the locals are purveyors of casual beach strolls and palm trees symbolize a piece of paradise. 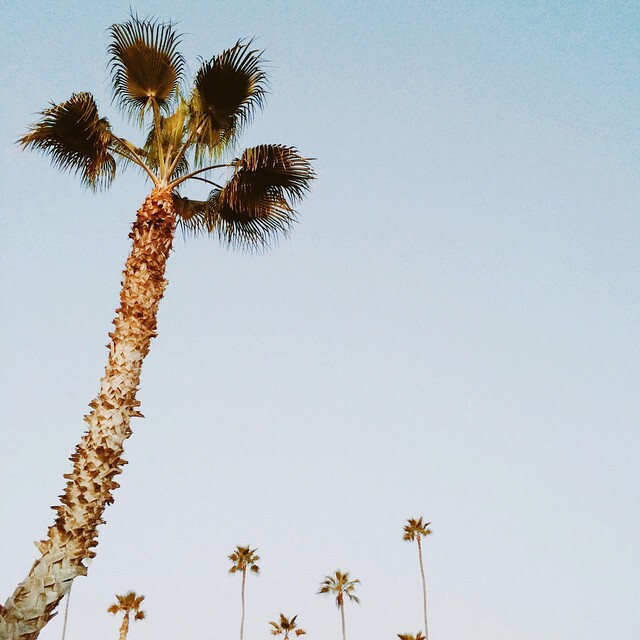 Cannot remember how I had happened upon her photos, only can remember that spotting Arielle’s magical perspective on the tropical trees left me overwhelmed with inspiration for this very magical place we (M and I) call home, even though we are from the east side (him, New York) and the south (me, Tennessee). 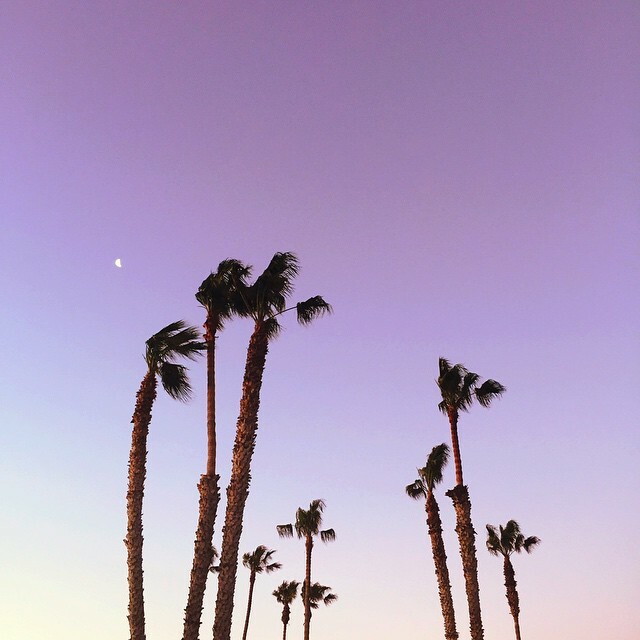 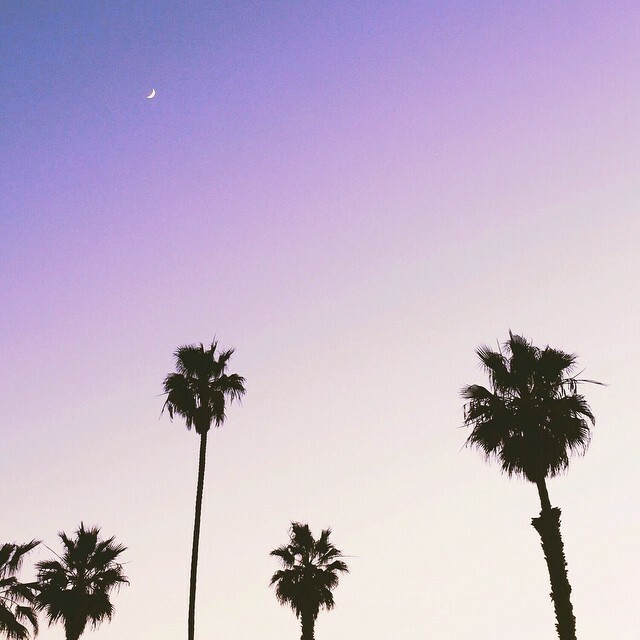 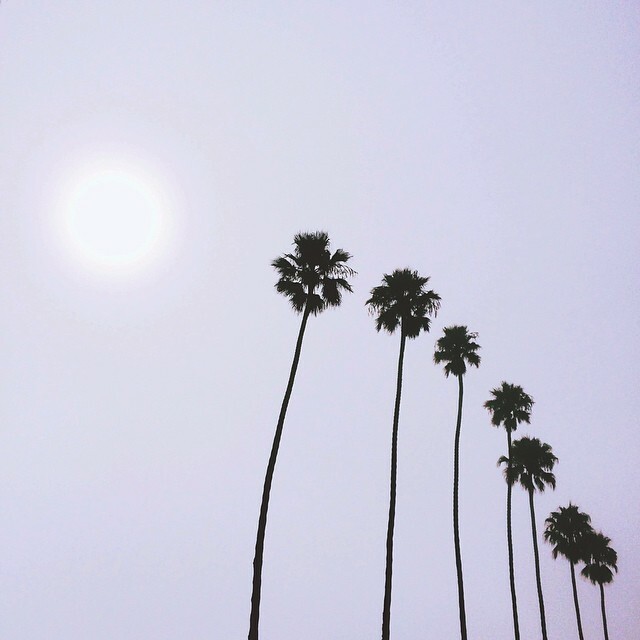 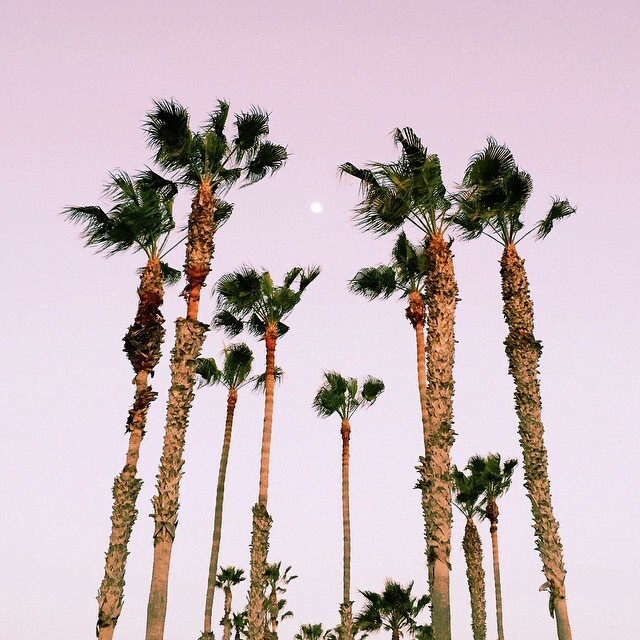 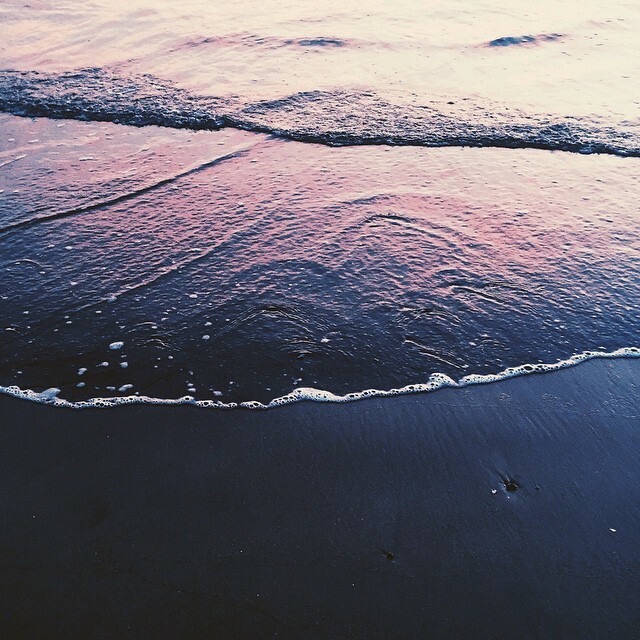 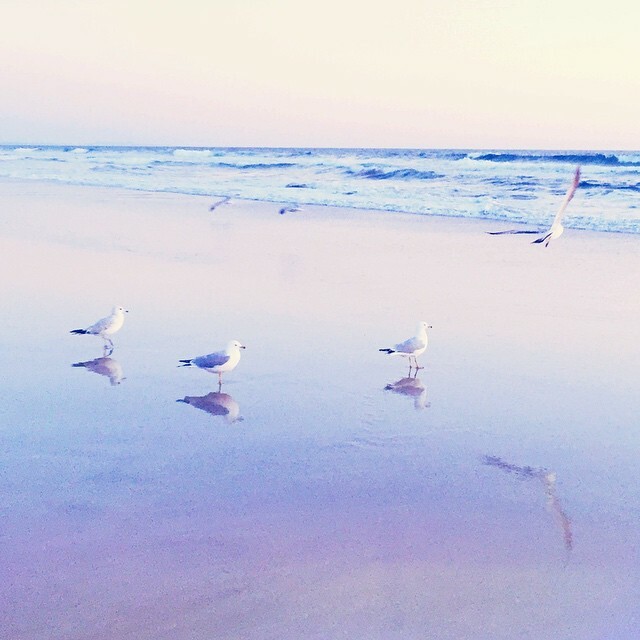 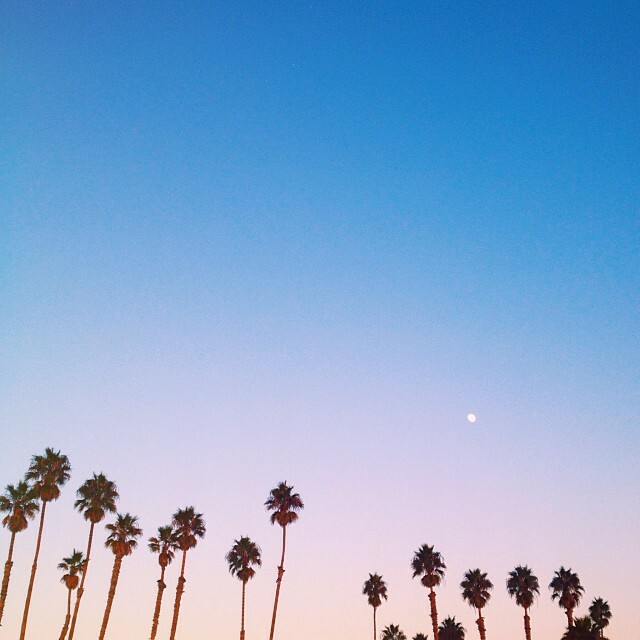 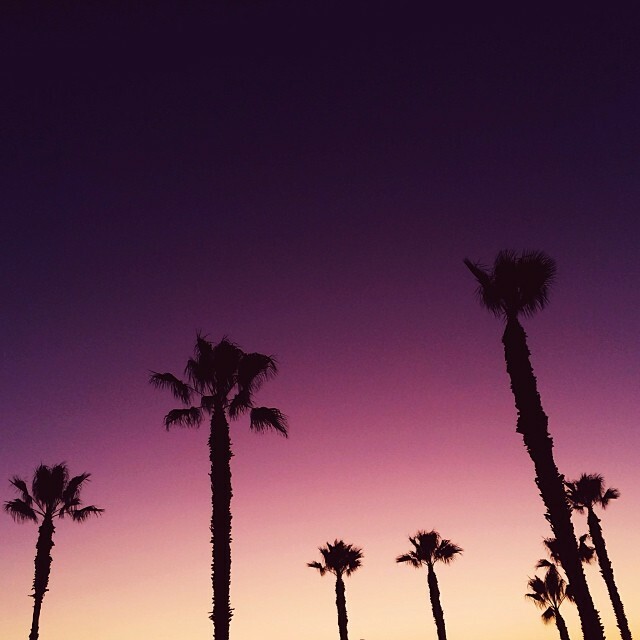 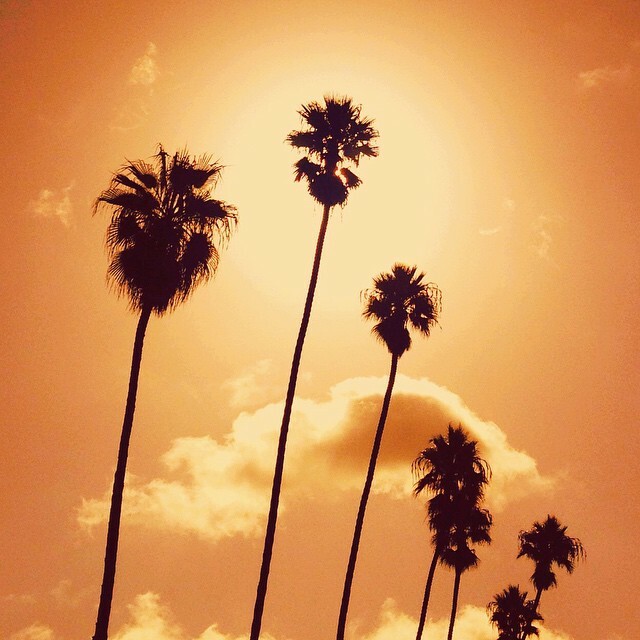 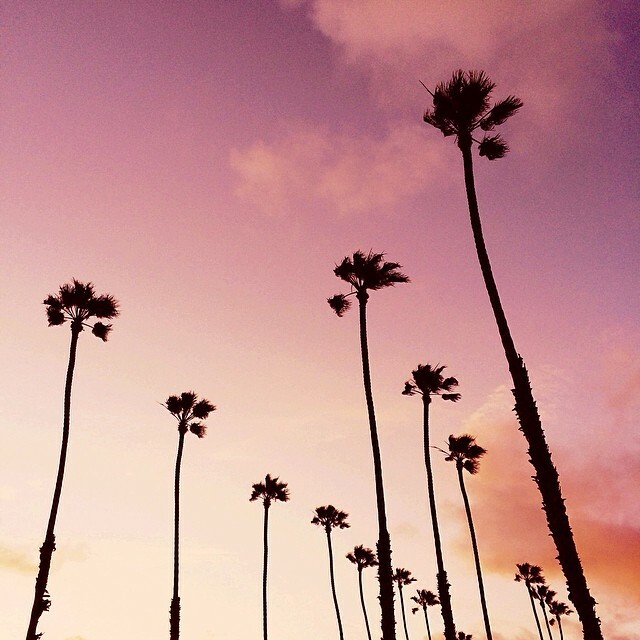 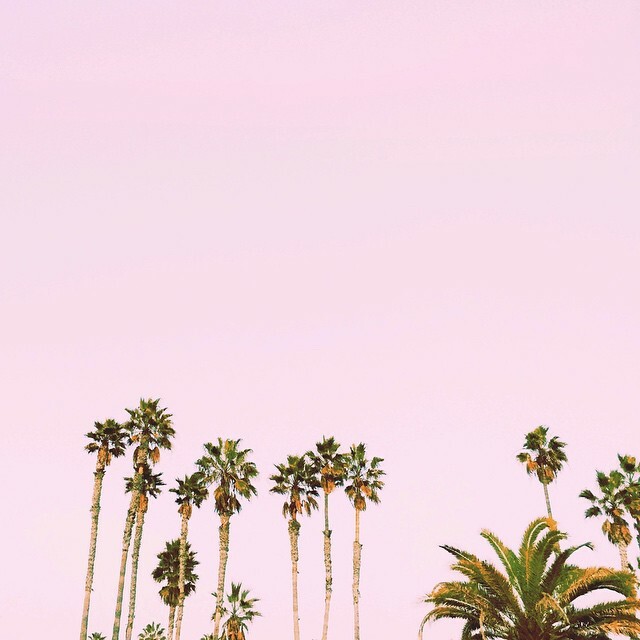 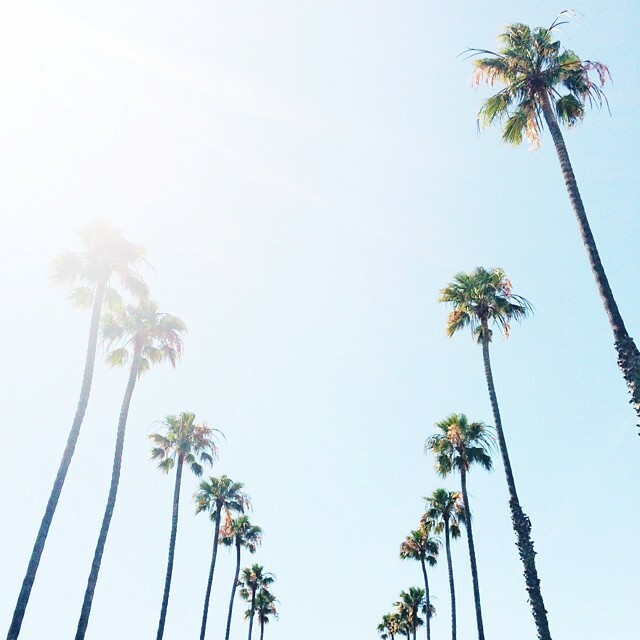 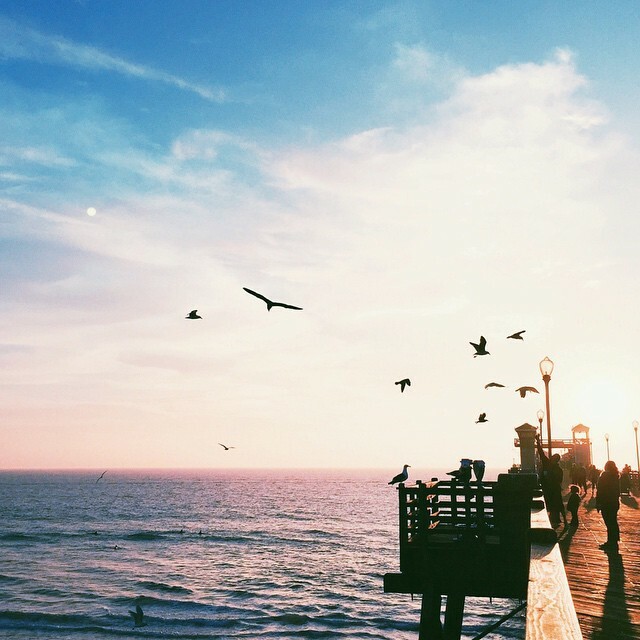 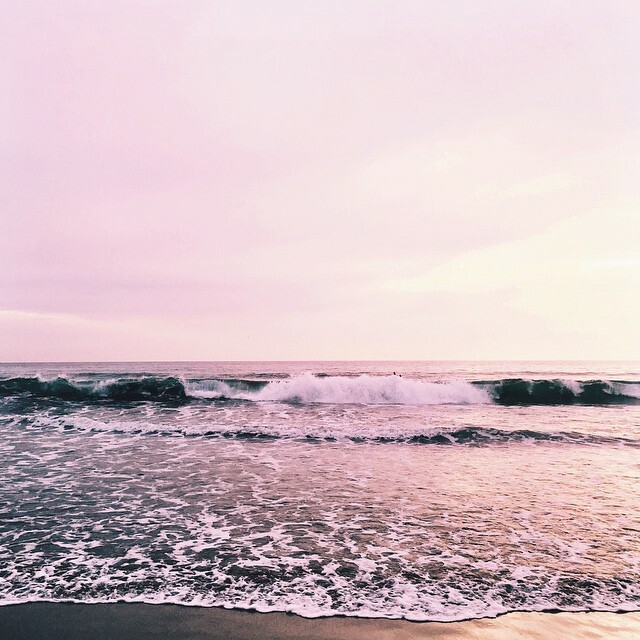 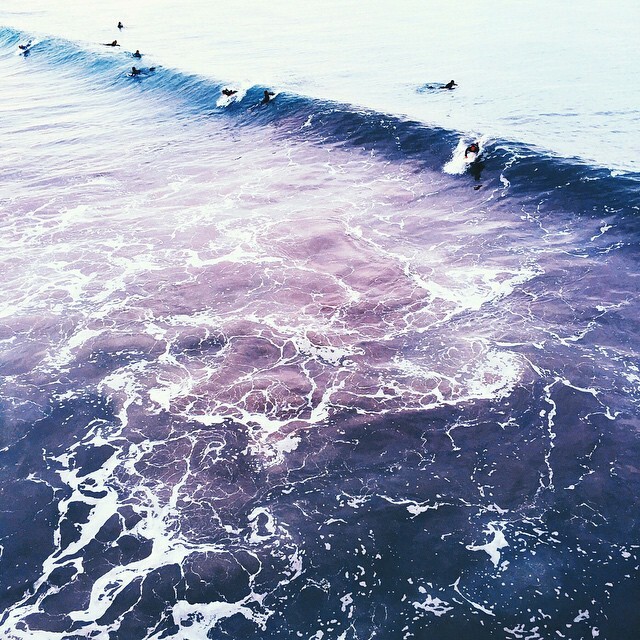 Arielle’s shots are from bedroom window views, with occasional 7am moons and lavender skies…her love for color is quite majestic and dreamy, and her feed’s combination of palm trees, soft water waves, and seagulls truly brings a new found love for California.